Huge Warehouse. 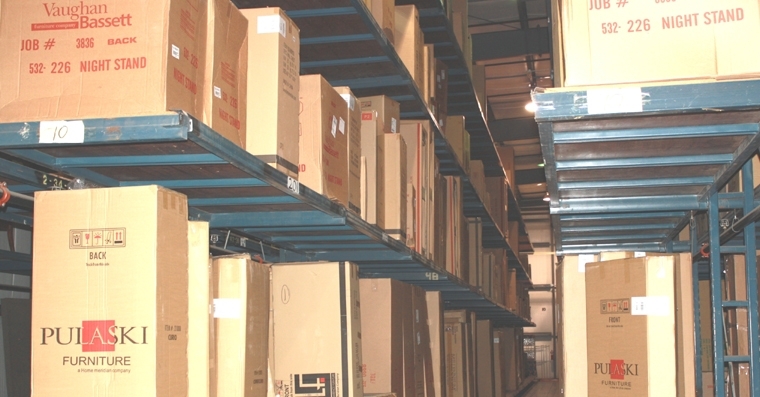 Huge Inventory. Professional Delivery. 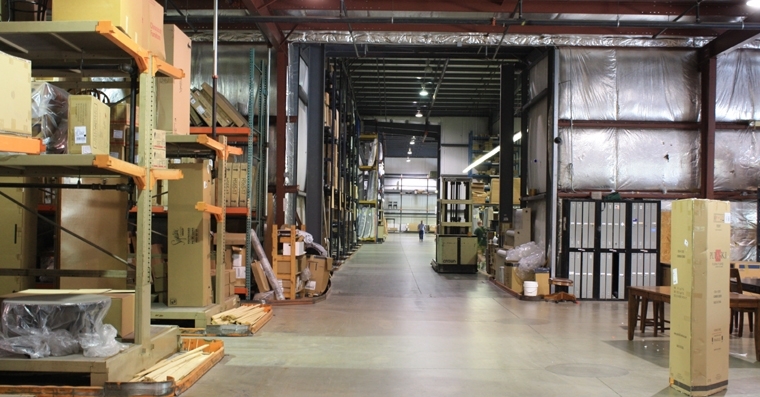 The Godby Home Furnishings Warehouse is 75,000 square feet, and full of furniture and mattresses. 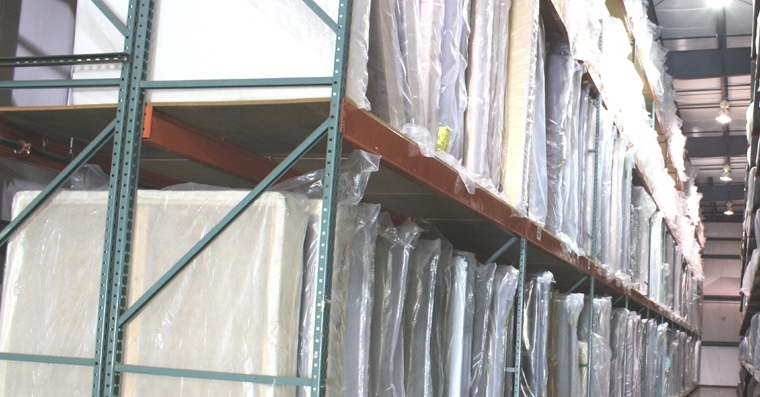 NO ONE in Indianapolis stocks more furniture and mattresses than Godby Home Furnishings! We stock the merchandise you see on display in our retail stores (located in Avon, Carmel, and Noblesville) so you can have your new furniture right away. 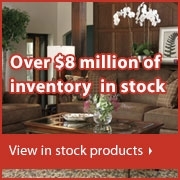 We have 8 million dollars of Inventory on hand to serve you! 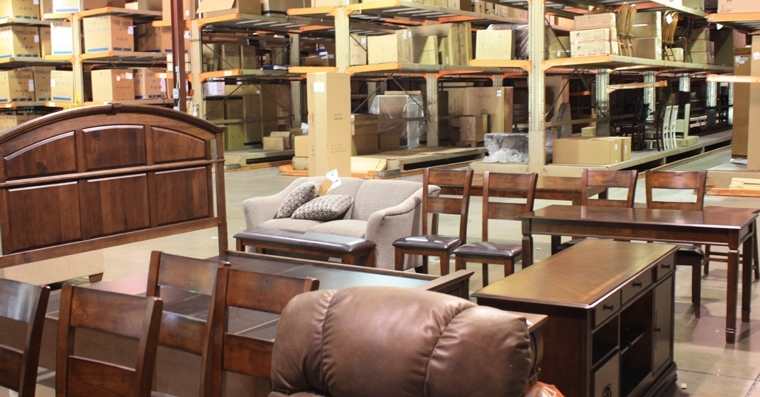 We offer same day pick-up so you can get your new furniture as early as possible. We offer full service delivery Tuesday through Saturday. 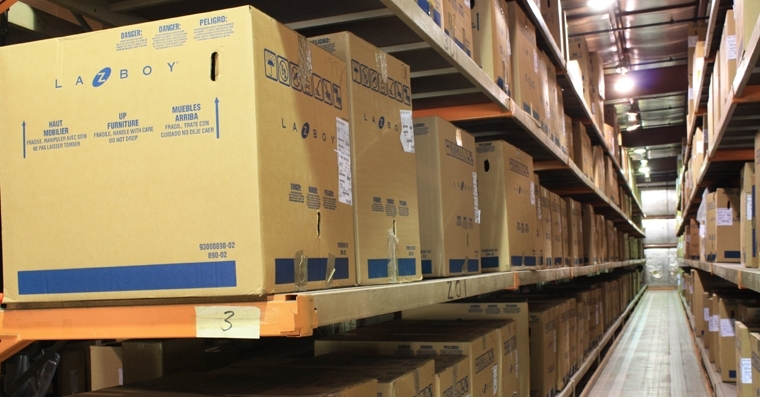 Once you choose an open day on your schedule, you will receive an automated call the day prior to your delivery with a 3 hour delivery window. You will also receive a call on the day of delivery about 30 minutes prior to your stop. You may also track the exact location of your team on their route with our Delivery Tracking link. 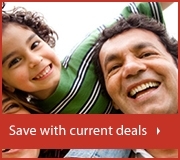 "Quality Furniture At Affordable Prices - Get It At Godby's...Today!"